Alexander James Kalanikau. Photo credit: Ballard Family Mortuaries. 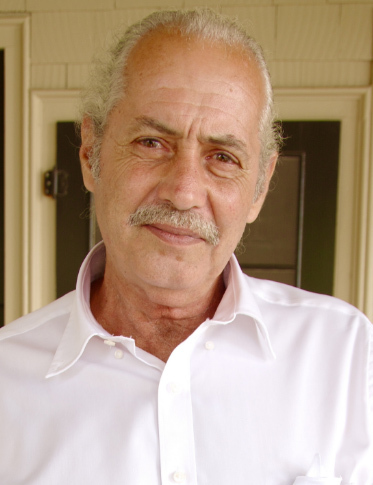 Alexander James Kalanikau, 76, of Keanae, passed away on June 3, 2015 at Maui Memorial Medical Center. 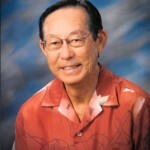 He was born on August 15, 1938 in Puʻunēnē, Maui. Visitation will be held from 9 a.m. to 12 noon on Saturday, June 27, 2015 at Ballard Family Mortuary, services will begin at 11 a.m., and cremation will follow. 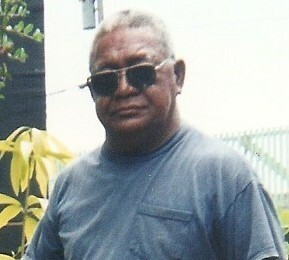 Alexander was a retired mechanic and welder at Maui Land and Pine. 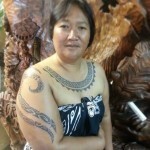 He is survived by his brother, Rodney Kaleo (Michelle) Kalanikau; cousin, Bernard Fujishiro; hanai sister, Amy Kamikawa; nephews, nieces, and cousins. ***For more information, to leave condolences, or to send flowers, visit the Ballard Family Mortuary website.